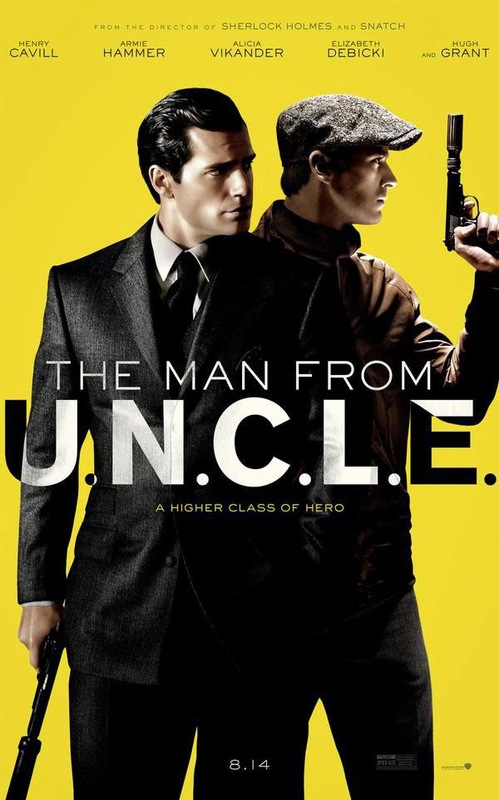 A trailer for the upcoming action comedy from Guy Ritchie titled 'The Man from U.N.C.L.E.' has been released. Starring Henry Cavill, Armie Hammer and rising star Alicia Vikander, the film sees a CIA Agent and a KGB operative work together to infiltrate a criminal organisation with the help of a scientist's daughter.